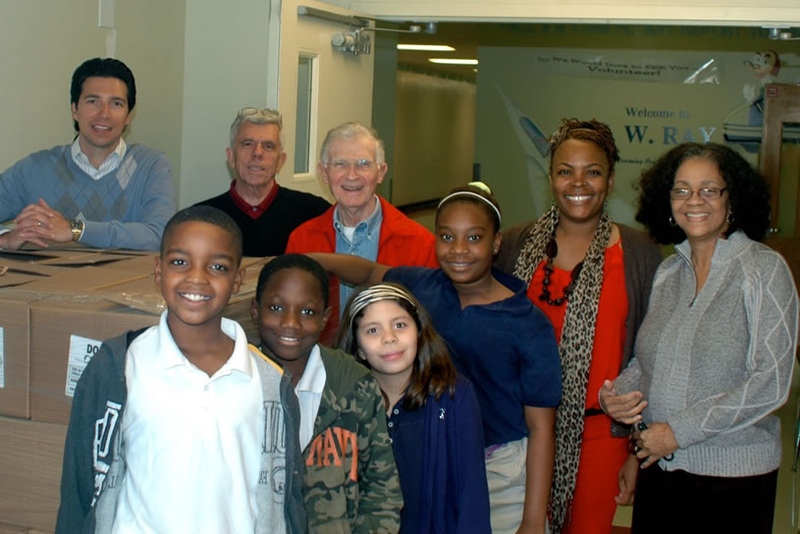 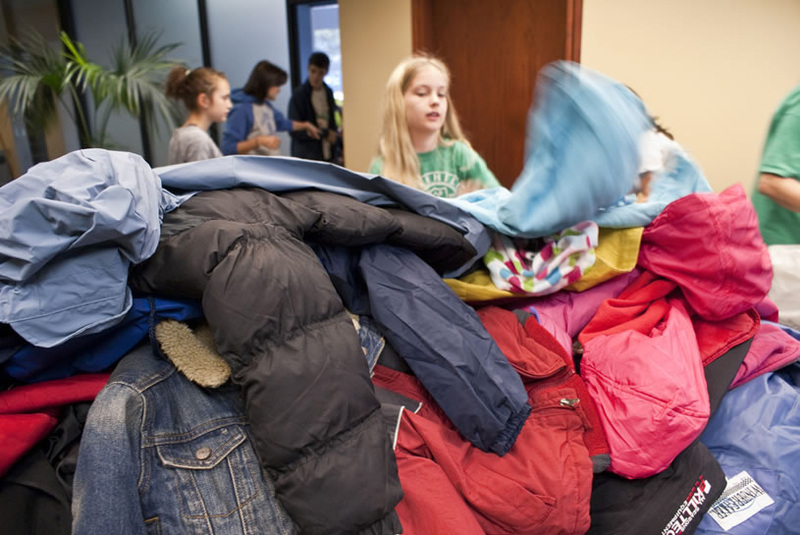 Since the 1960s, The Exchange Club of Dallas has provided thousands of winter jackets and coats for our kids each year. 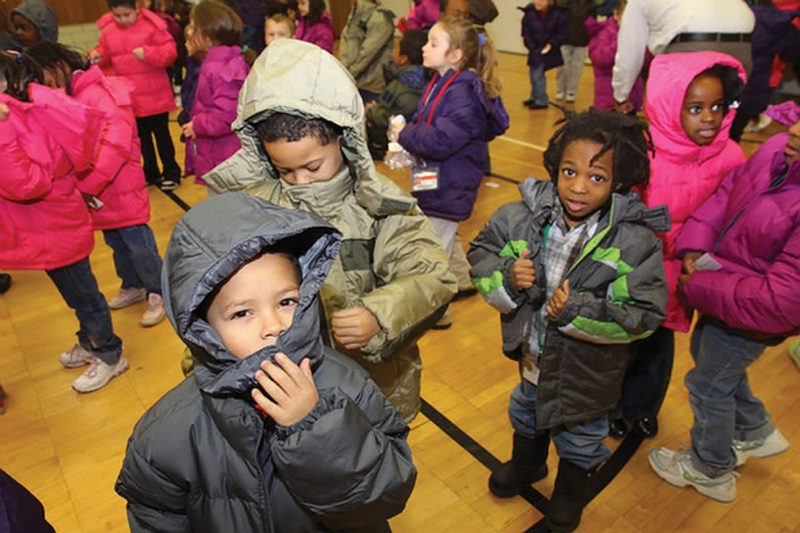 Last year the club purchased and distributed 3,600 new coats during its annual Coats for Kids program. 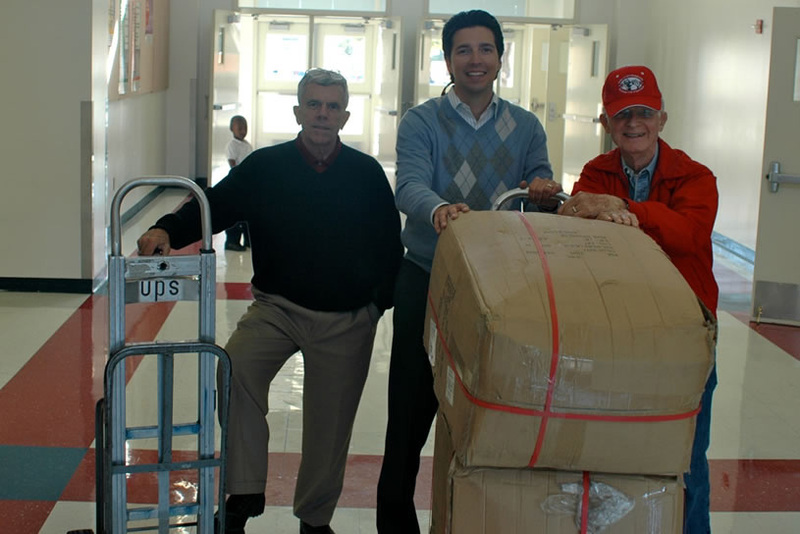 See some of our favorite memories below.